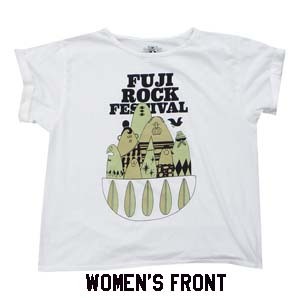 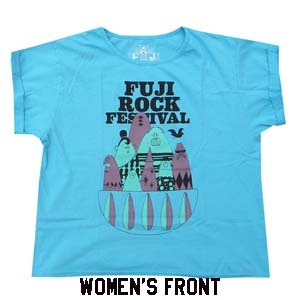 3873 http://xc528.eccart.jp/x859/item_detail/itemCode,FR15T02whxs/ http://xc528.eccart.jp/x859/images/3873_l.jpg FRF15 - Mountain Family Tシャツ 3,024 円 <font color="red">FRF'15〜'18のオフィシャルTシャツSALE! 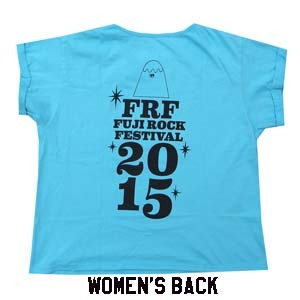 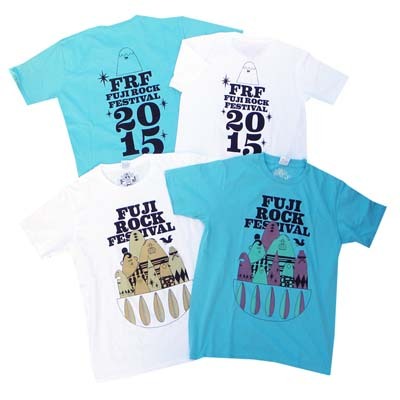 !</font><br> <font color="red">なんと20%OFF!! 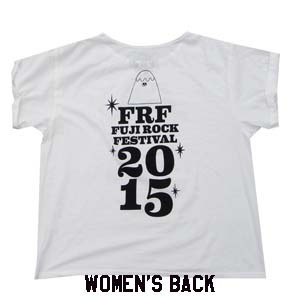 3,780円→3,024円</font><br><br> 各商品残りわずかです！！ Designer：Super me inc.